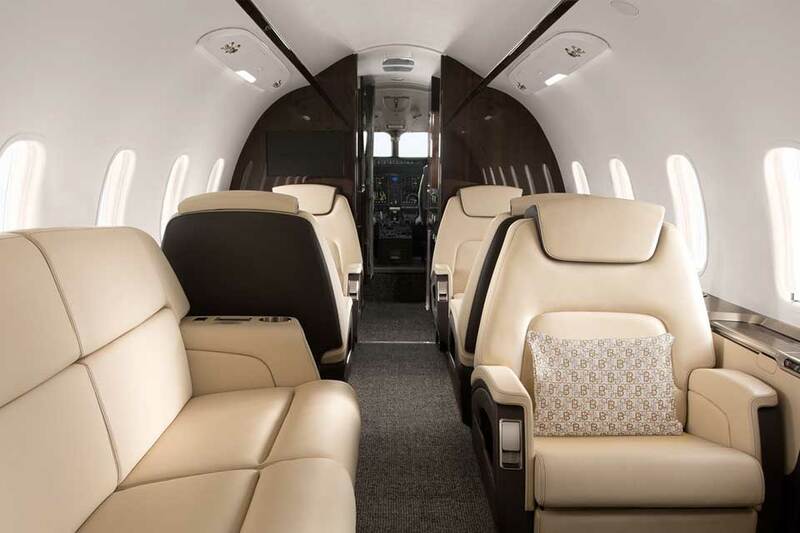 Charter a private jet with Falcona to watch Manchester United take on Chelsea in the Premier League at Old Trafford on Sunday 28th April, KO 16.30 . It’s a huge game in the race for the top four and both teams will be trying their best to secure those vital three points. United’s home record against the Blues has been impressive; the visitors have failed to register a win at the Theatre of Dreams since 2013. The last two seasons have seen us beat Chelsea on our own patch, winning 2-0 in 2017 and 2-1 last year. 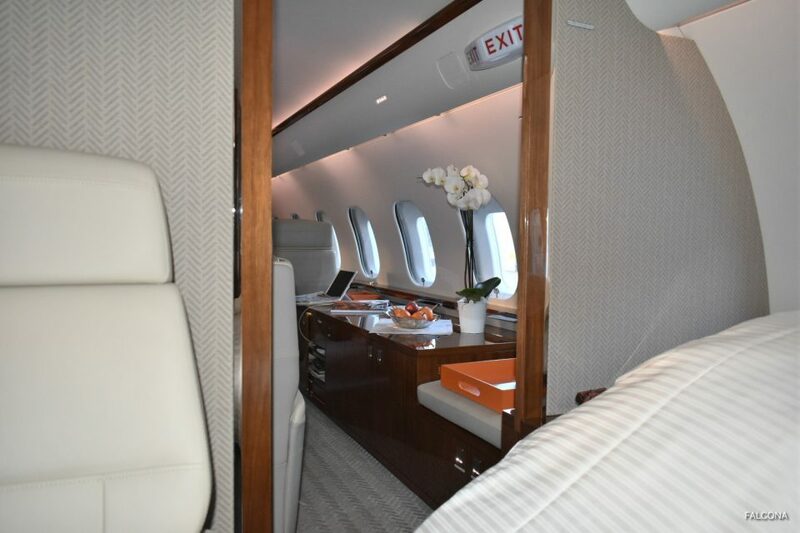 Secure your VIP Private Jet Experience today for one of the Premier League’s most high profile matches of recent times. 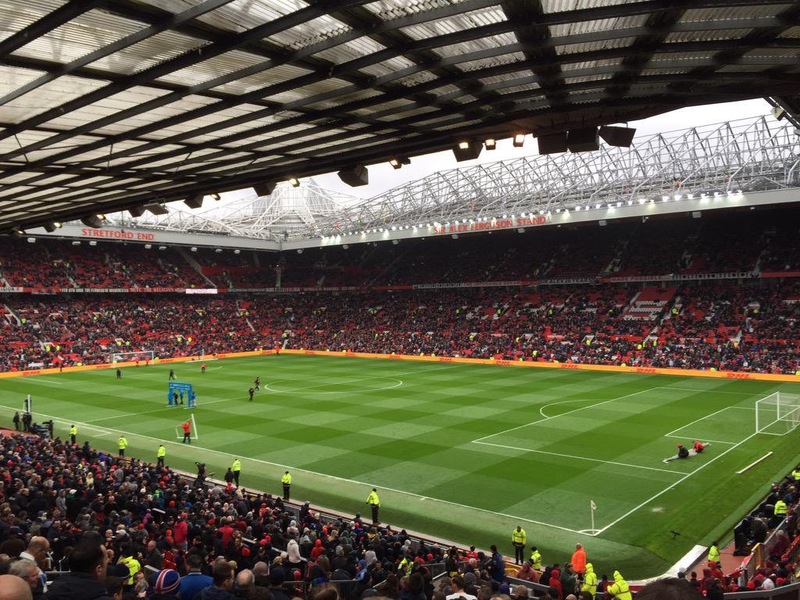 The Theatre of Dreams will be full to the rafters and the atmosphere at Old Trafford at games like this will be an experience for those who have not been before. A sell-out crowd of 75,000 fans is expected with roads and public transport expected to be busier than usual. Your plane waits for you. Choose your own departure time. Manchester has a particularly limited parking ramp, and you may only be able to drop and go on the day. With big football matches such as this match, parking and availability at the private jet terminal at Manchester will be limited. 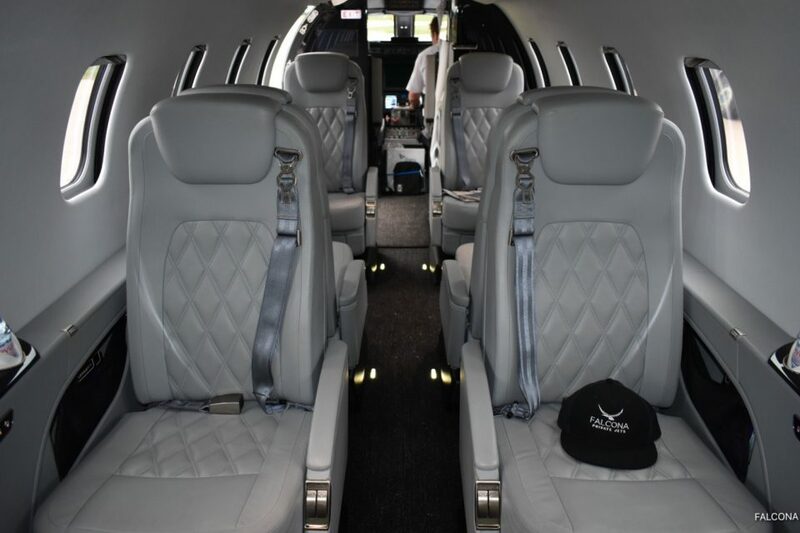 The earlier you book your aircraft, the more choice you have to find the best aircraft and also to secure your slots and parking. First come first served basis. 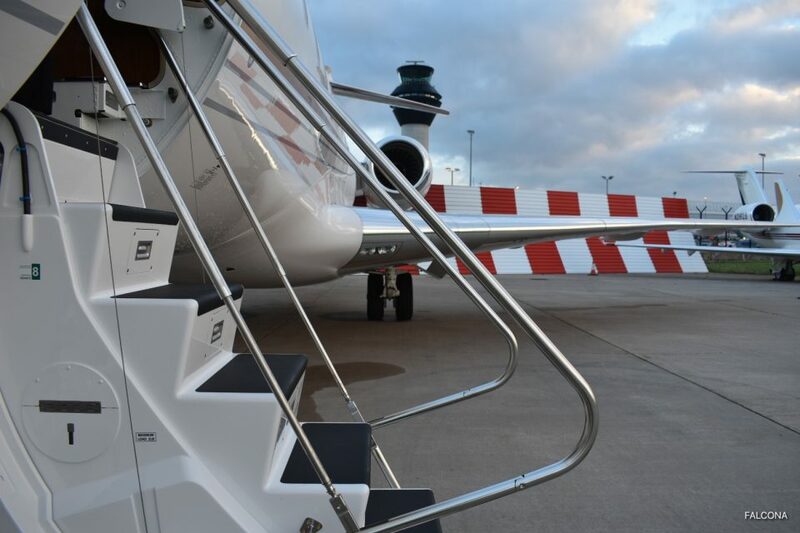 As Falcona is based at the private terminal in Manchester we can organise luxury transfers to the ground on your arrival. If you’re visiting Manchester for the match and want to see more of the sites why not check out the Visit Manchester website to see what else this great city has to offer. Please note: Any additional operational charges that we may incur to operate this quoted schedule, ie Out of Hours (OOHs) and airfield Extensions, Fire Cover Upgrade and AIRCRAFT DE-ICING are not included in this quotation price. This estimated price is subject to availability, slots, parking, traffic rights and schedule.